Brass desk lamp Hood from Leitmotiv. Green desk lamp table lamp Masterpiece by BePure. Cage lamp on the table, Hive of BePure. 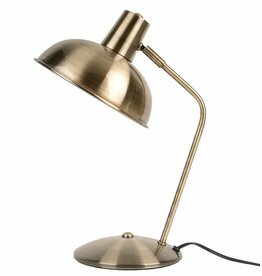 Green XL desk lamp STBR Storebror. 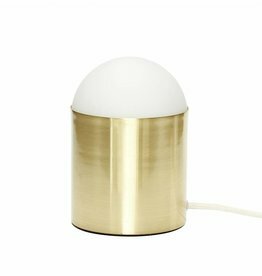 Table lamp gold-plated by Hubsch. 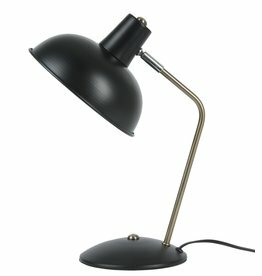 Table lamp with black marble base by Hubsch. Black desk lamp Hood Leitmotiv.